I didn't realize it had been so long since my last post. Stuff has been a bit, well...out of sorts and I haven't been feeling too bloggy. 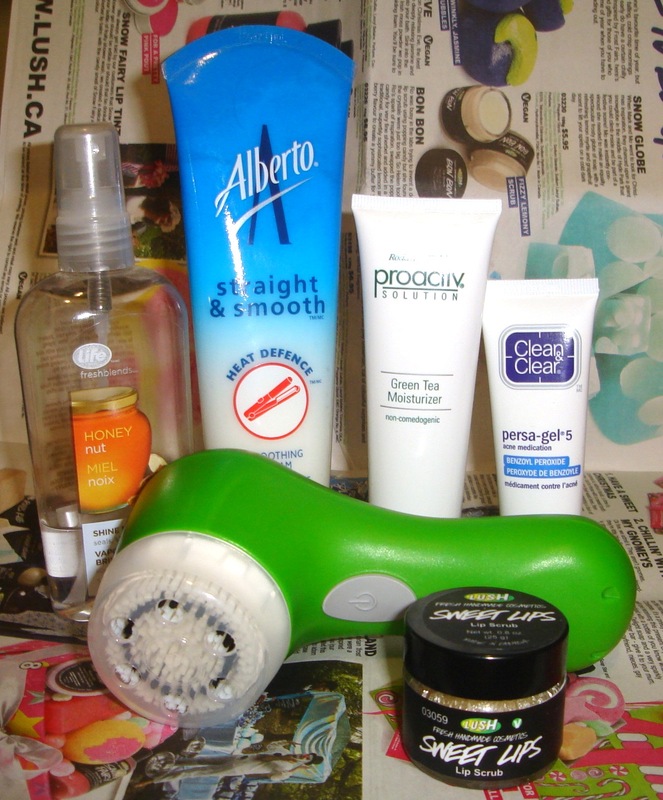 Anyhow, I'm back with my fave products of November. Be warned though, most of my faves are going to get a full review soon so be sure to check back for all the details. I have had this kicking around for a while, two of them actually. When I was in college they had a gift basket program parents could sign up for and they sent out goodies to students at exam time. My mom (being awesome!) signed me up every time they were offered. This product came twice. I rarely ever straighten my hair, so I never used it. I am planning a full review so I guess I should wrap this up... good stuff though. Watch for more info soon. Two words are all you really need to know right now: Love it. 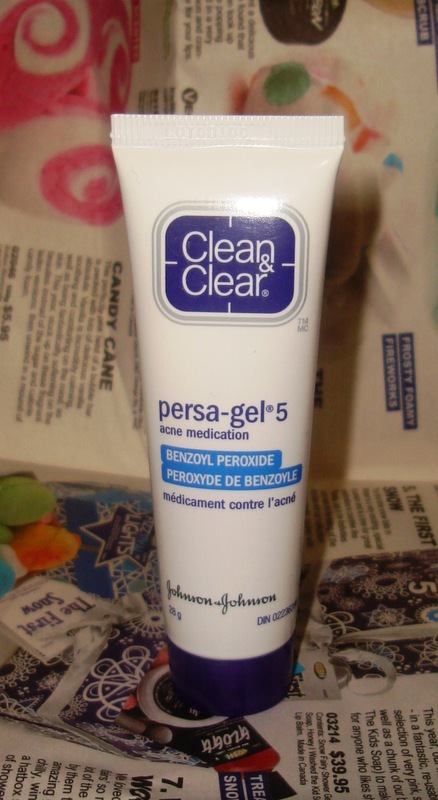 An acne product that works and doesn't make your skin issues worse? Look no farther than this amazing cream. They call it a gel, but it is more of a cream really. I guess Persa-Cream 5 just didn't have the right ring to it. This is such an old product, I don't even know if they make it anymore. I was rooting around my hair stuff bucket and found this. I used to buy it as a putty type product, but they reformulated it as a spray. I have had a love hate relationship with this product in the past. When used correctly it is amazing, but when you spray too much (especially near the root) you look like an oily mess. I only use this right after I blow dry my hair, an try to apply when it is still a bit damp. 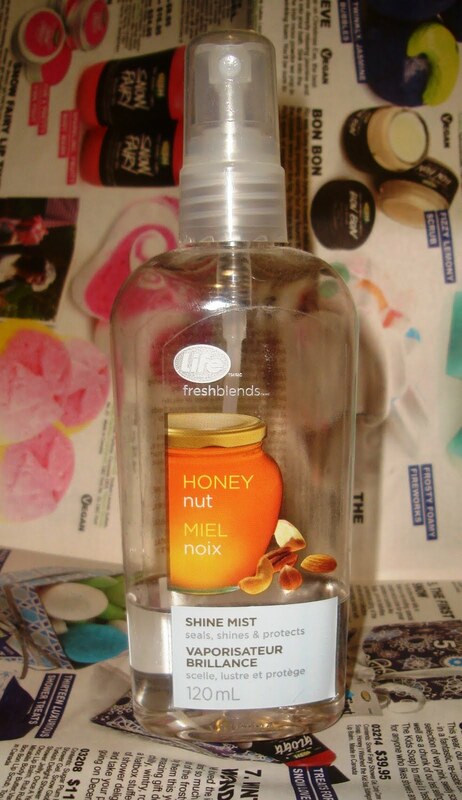 It smells great and really helps eliminate frizz, flyaways and of course makes your hair oh so shiny. I've made it pretty clear how much I love this little guy...er gal? Read here for more. Have you tried any of my faves? What were your favourite products last month? I have not tried any of the products you mention in this post. 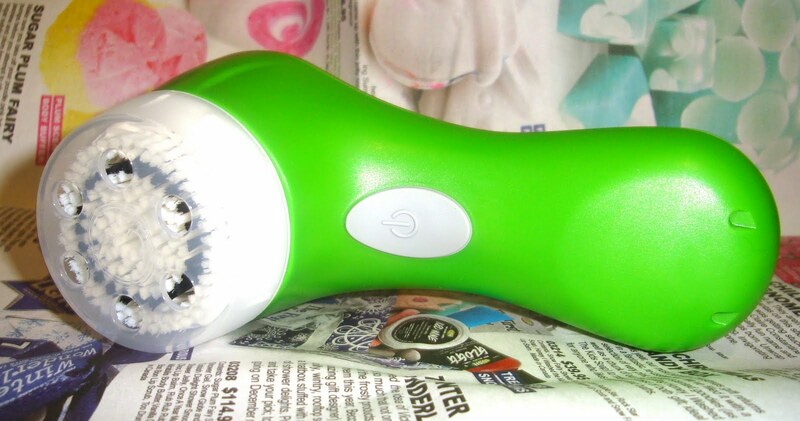 However, I think I will soon try Clarisonic Mia since I have read great reviews about it. On the other hand, I am also curious about those Lush lip scrubs! 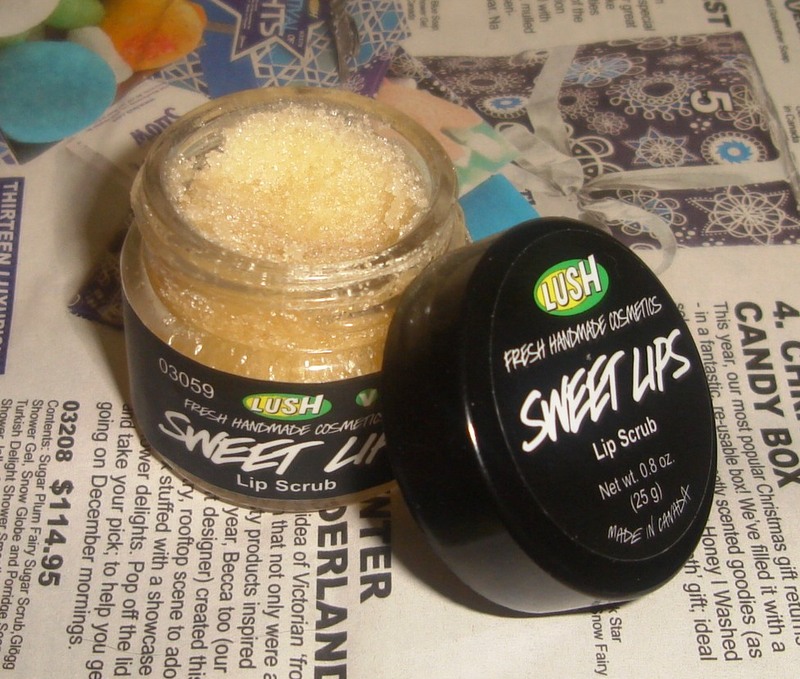 I haven't tried any of these, except for the Lush lip scrub, which I have in Bubblegum. A musthave for this cold season! Its always fun to know what other people are using. I find the the Phytomer Oligopur line is great for problem skin! I recently switched from one of their toners to another(hydracontinue), and the results have been phenominal! I can't rave enough about this product! Its a little more on the pricey side, but its been the only thing thats seemed to help with my skin!! 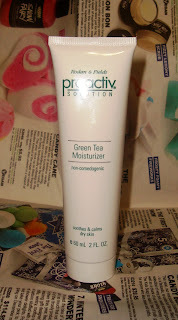 Hello ;-) Ive had a tube of the proactive green tea moisturiser sitting in my drawer for awhile but haven't touched it cause .. Well i don't know why but it's assuring that you like it -- will try it out ! Try them both! 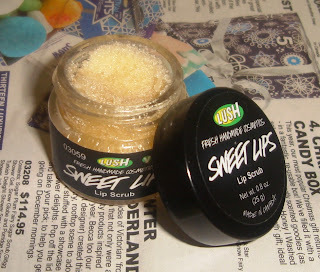 The lip scrub is pretty great, I'll have a full review soon. I almost went with the bubblegum! I agree, a definite must have. Do try it! It feels so great on and no oily skin the next morning.